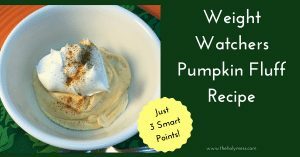 Weight Watchers Pumpkin Fluff recipe is a classic Weight Watchers recipe that you will love serving at your holiday table. This recipe is low in calories and fat while high in pumpkin pie flavor. I’ve been making this for over 10 years and my whole family loves it. 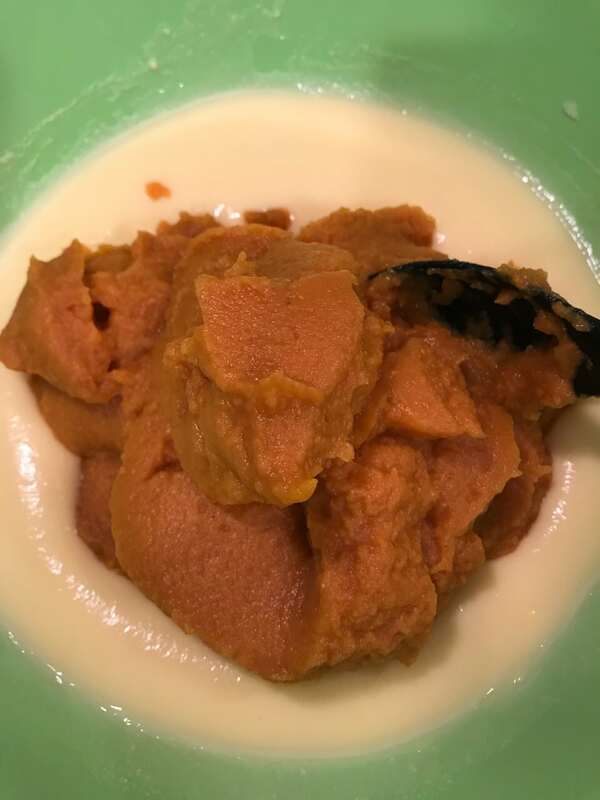 A mixture of sugar free fat free pudding mix, skim milk, pumpkin, and cool whip, this tastes like a super-creamy pumpkin pie filling. This can be made without any milk. Mix pudding mix directly into cool whip, then add pumpkin. This lowers the points, but also the volume (total amount of the recipe). This can be made with 2 cups of skim milk instead of one. Adjust points or servings accordingly. 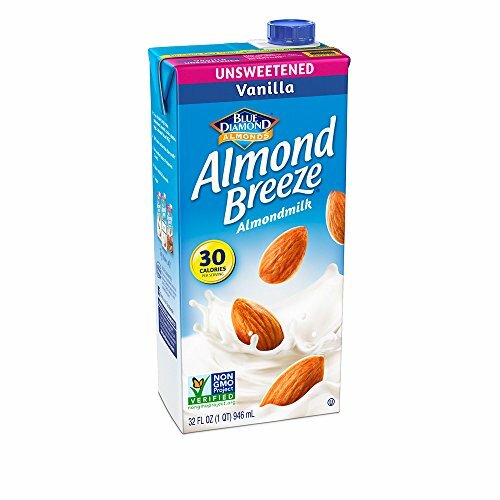 This can be made with Almond Breeze (1 point per cup) or other milk replacements, but it will be a softer set. Be sure you use fat free cool whip. Light cool whip increases the points. 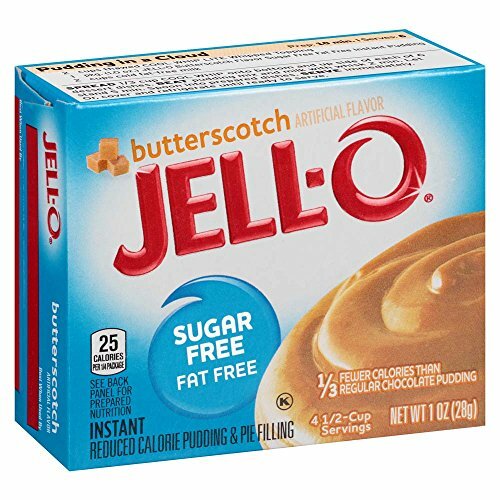 Try this inside a single-serving Keebler Graham Cracker Crust (4 pts) for a real treat. 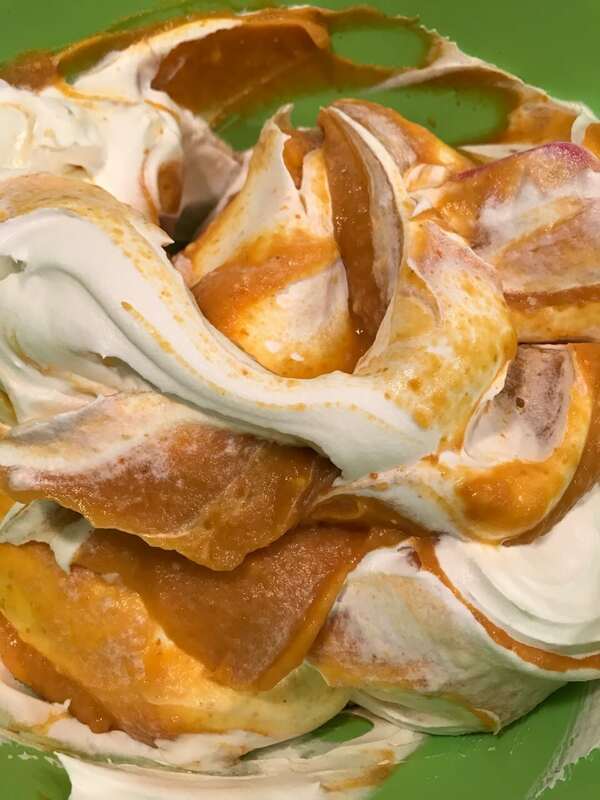 Your family will love this classic pumpkin fluff! It’s a must at our holiday table. 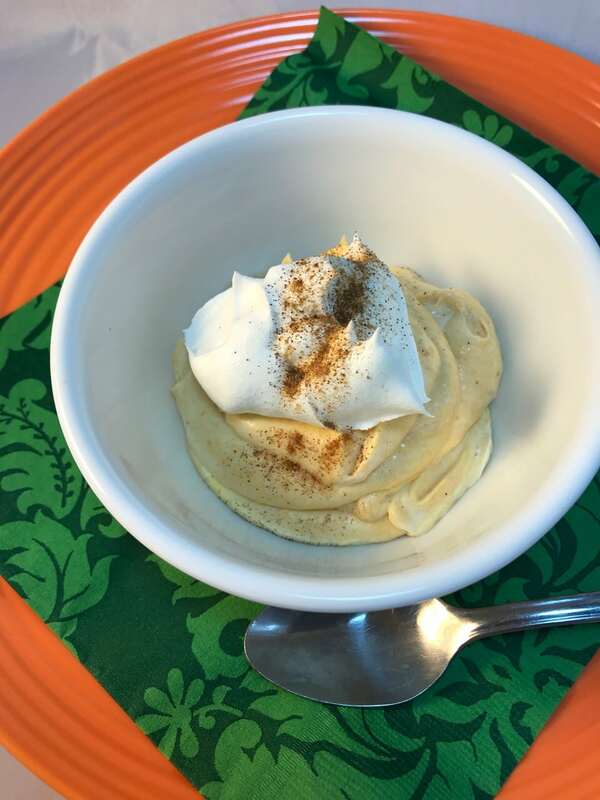 The Weight Watchers pumpkin fluff dessert is perfect for the holiday or anytime you want to enjoy a sweet treat without too many extra calories. 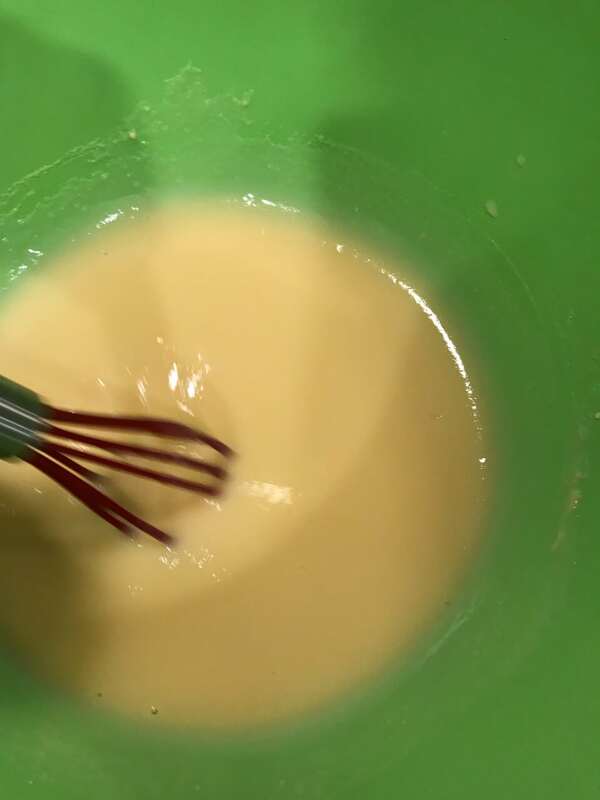 Mix milk and pudding mix for 2 minutes until well blended. Mix in pumpkin and pumpkin pie spice. Divide into 8 servings, 3 Weight Watchers Smart Points each. Mix skim milk and pudding mix. This will be thicker than regular pudding. 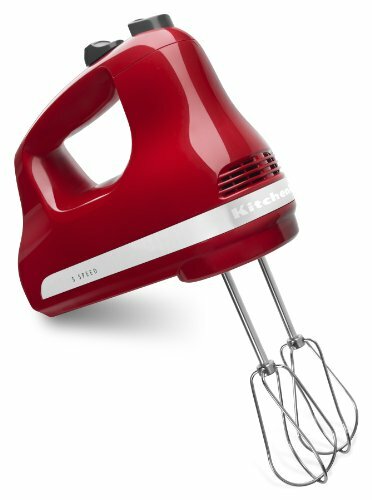 I had whisked mine, but a hand mixer works even better. 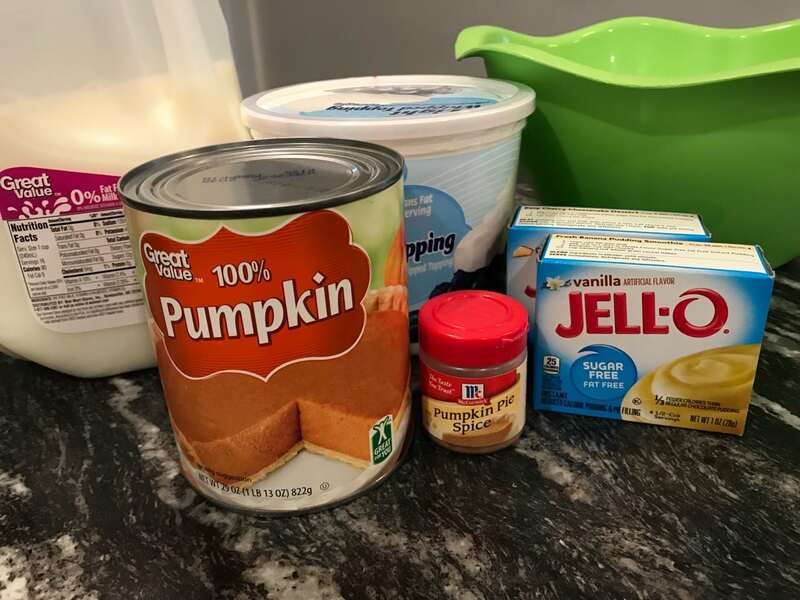 Once pudding and milk are mixed, add pumpkin and pumpkin pie spice. Gently fold in fat free cool whip. What’s your favorite Weight Watchers holiday dessert? Get your WW Freestyle Healthy Holiday Cheat Sheet Bundle right here! 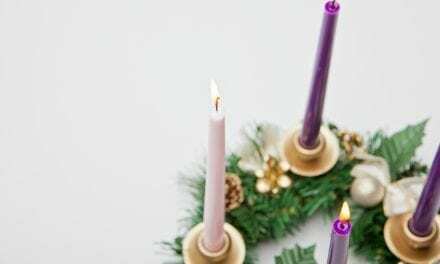 Print these cheat sheets and you are all set to have the most healthy holiday season yet, all while staying within your points target and meeting your weight loss goals. Tip: Be sure to bookmark this page so you can come back for all the recipe links to go with these menus. The Ultimate WW Freestyle Healthy Holiday Guide – includes menus, holiday checklists and more! Join our free Facebook Groups for small group accountability and support. 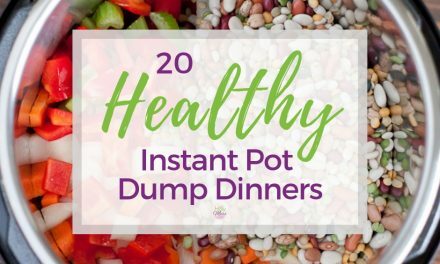 *Low point snacks & recipes to keep you full and satisfied. *The best foods to eat when you are following the WW program. 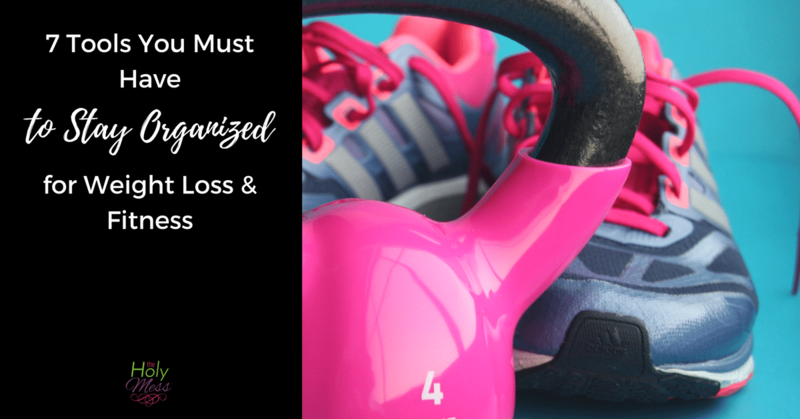 *Tips & insider tricks to make following the Weight Watchers program easier and more enjoyable. Success! Now check your email to confirm & download your FREE Weight Watchers Life Hacks report. Courage Classic, Here I Come.